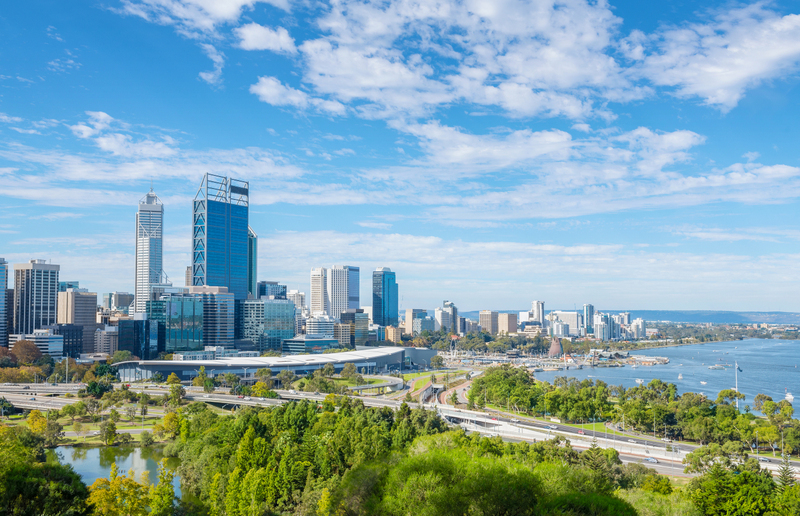 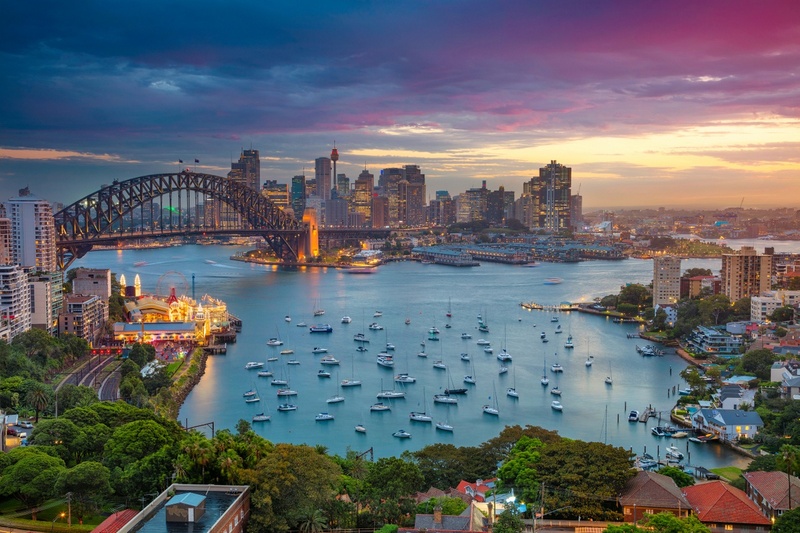 Apart from having lived in two different states in Australia, I also have been lucky enough to visit much of my great country. 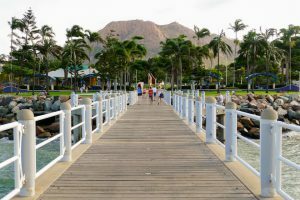 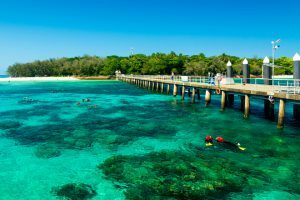 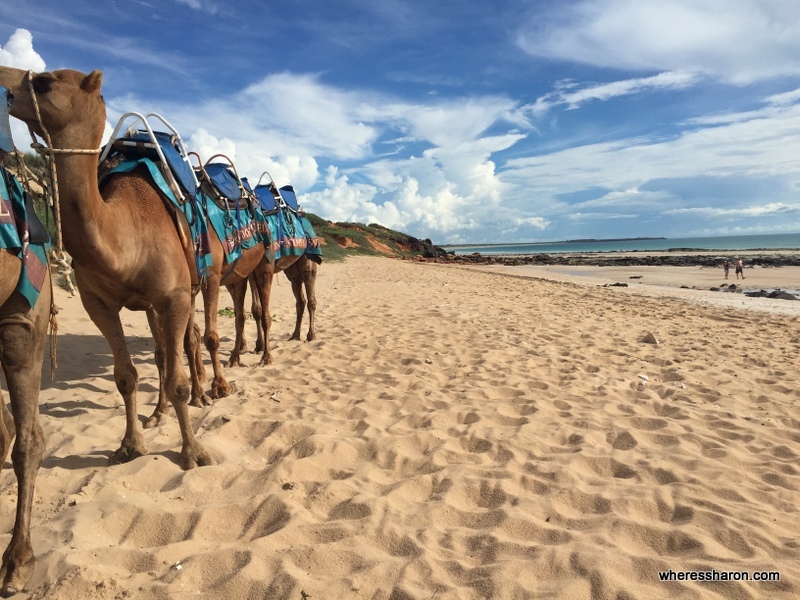 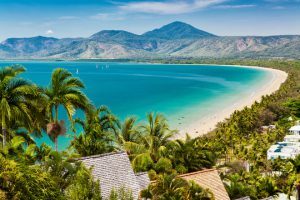 I have only blogged about some of these adventures, but there are still some great Australia guides on this site! 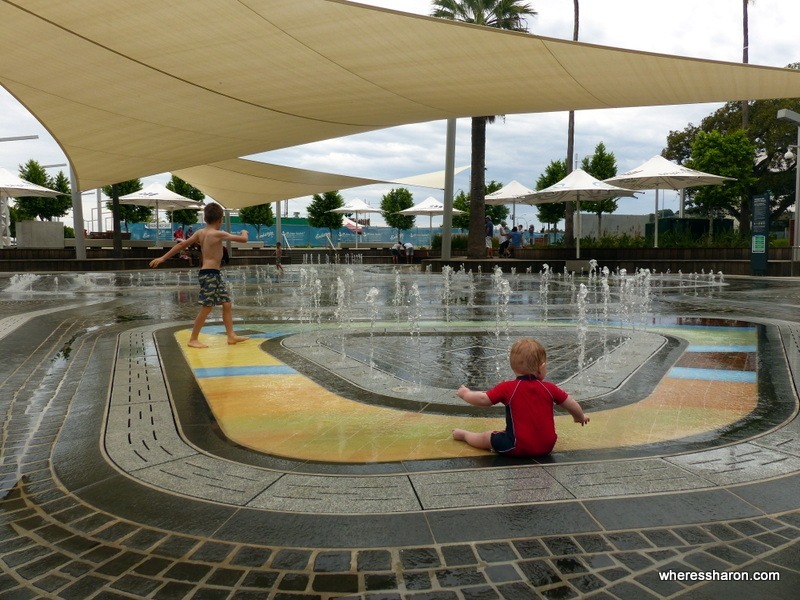 Melbourne – my home base. 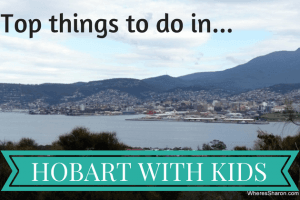 Hobart – where I grew up. 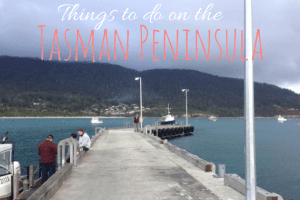 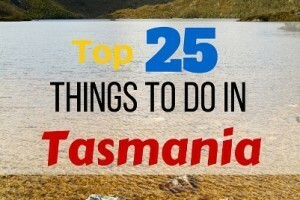 Top 25 Things to See in Tasmania – The Ultimate Bucket List!